90s was the time of some amazing TV shows, shows that created a massive fan following at the time when there was no social media. Netflix and Hulu like services are bringing these shows back and even newer audiences are loving them. It is the sheer love for these shows and movies that there are so many reboots happening left and right. Not all of them are hitting home with the fans though. On the other hand, many reboots are doing extremely well, shows like; Full House, Magnum P.I., Macgyver and a few others. So when I woke up late at night and clicked on IMDb as usual and saw the name ‘Roswell’ and Coming Soon, it woke me up. Roswell aired from 1999-2002 for 3 season. 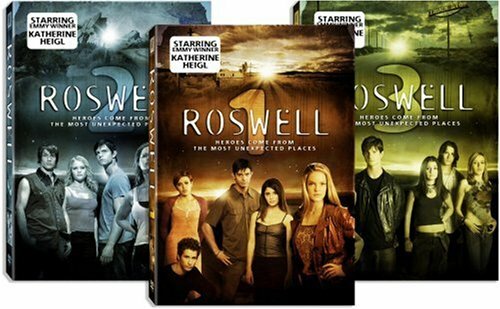 a The series is based on the Roswell High young adult book series, written by Melinda Metz and edited by Laura J. Burns, who became staff writers for the television series. If you happen to look at the IMDb page of this show, you can see that it holds the rating of 7.5/ 10 and it’s popularity meter is still climbing after 16 years. A show was about the lives of three young aliens/ human hybrids with extraordinary gifts living in a town called Roswell (real place) among humans. Mixing human issues on top of figuring out how to be an alien at the same time, made this a very interesting experience. 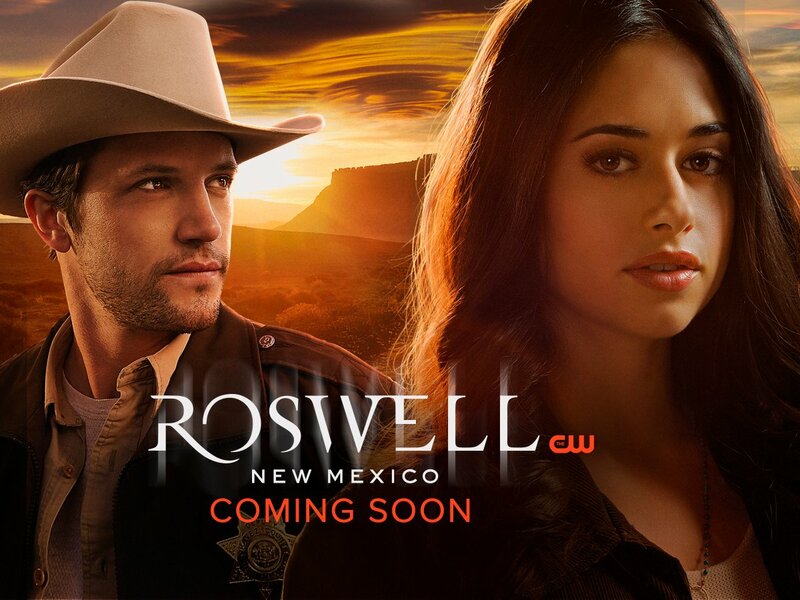 Roswell, New Mexico is 10 years later from the original series. Trailer seems promising where one of the main characters names Max (Nathan Parsons) who happens to be one of the three aliens is now the Sheriff of the very town he landed and grew up in. His old love Liz Ortecho (Jeanine Mason), returns to the town and they seem to gravitate towards each other. Meanwhile the other two aliens seem to be having a tough time. Isabel is having difficult time keeping her identity secret from her husband. One thing to note though, don’t expect the same actors to reprise these roles for a new cast will head this series which can be a major problem for the original fans. It is important to know the original story to enjoy this one. I would suggest you’d find the DVDs of the original 3 seasons so you can enjoy Roswell, New Mexico, which will air soon on The CW Network.